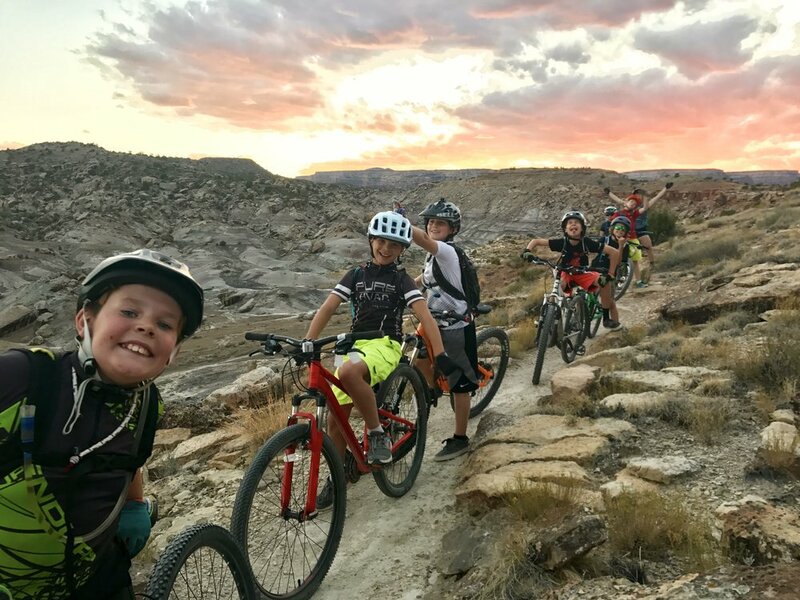 Boneshaker Adventures' youth program is designed to empower riders, building confidence on and off the bike. 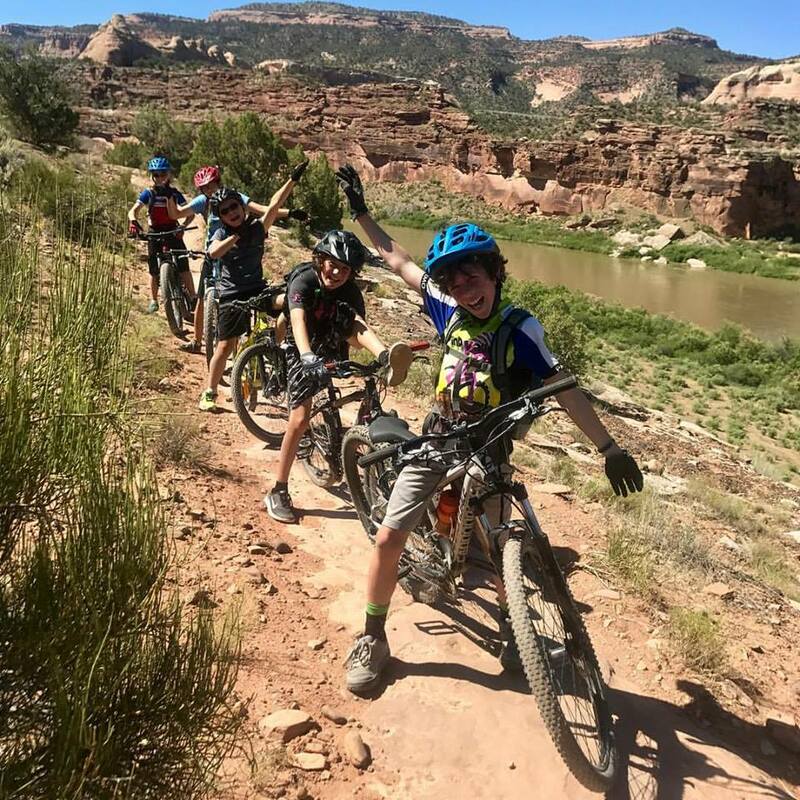 Skills learned on the trail transfer into all parts of life, creating meaningful connections and building resiliency. Plus, it’s really FUN! 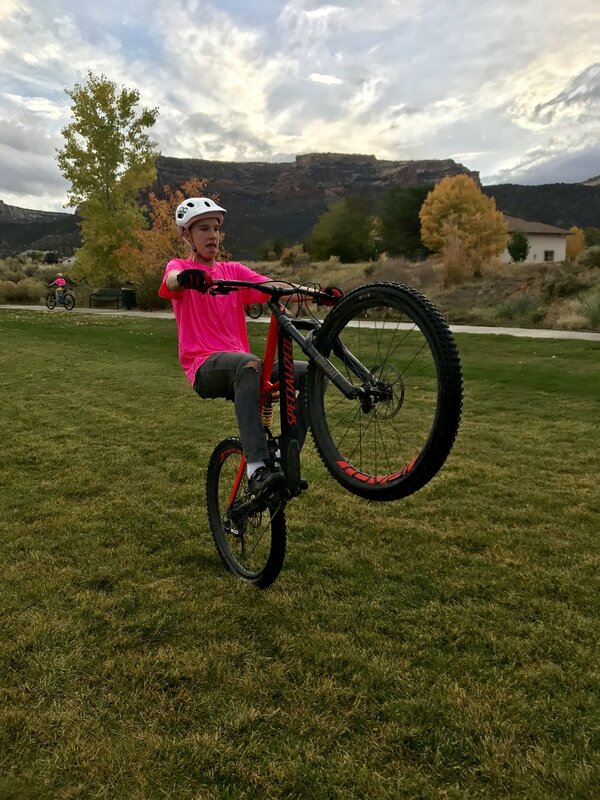 Our growth-focused youth mountain bike program encourages skill building in a fun, non-competitive environment. Empowered, strong, and bold! Our girls programs increase confidence in a supportive environment. 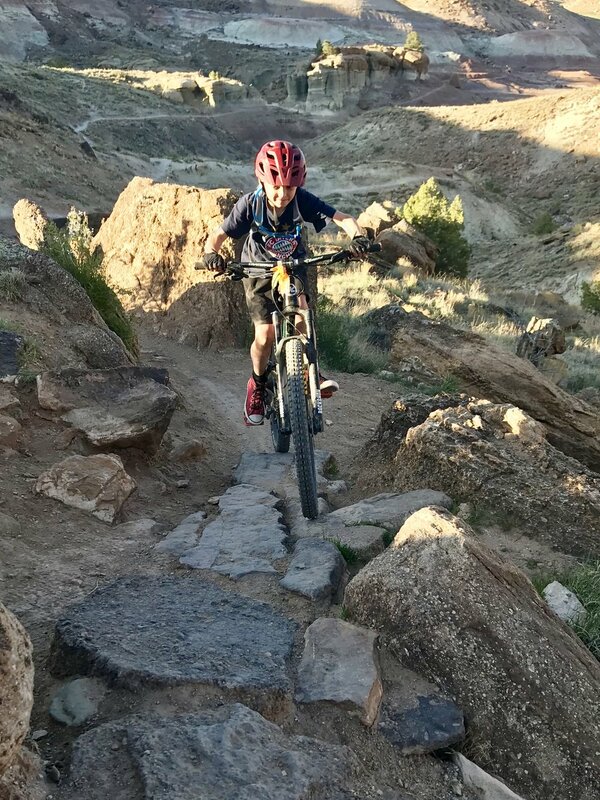 Whether you are a beginning mountain biker who wants to build a solid foundation or an experienced rider who's looking to advance their riding to the next level, our passionate coaches will share the necessary skills to enrich your overall riding experience.